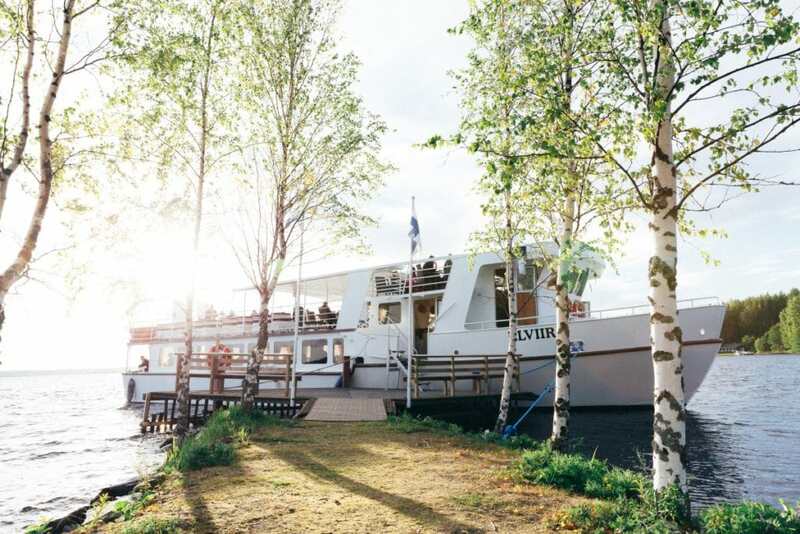 Dream cruise on the beautiful waters of Savonlinna – lets make it happen! a great way to organise an event for your company's personnel or customers. Charter cruises can be arranged practically on any theme, either for business or pleasure. 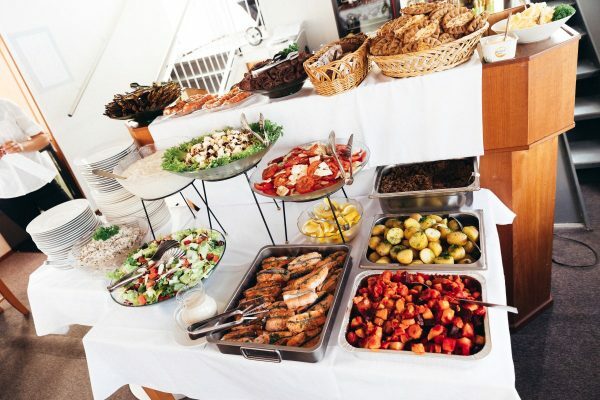 Different kinds of receptions and events, conference programs, welcoming dinners, private live-guided tours, family celebrations or business occasions, meetings, private lunch or dinner receptions, private mid night dinner cruises, island excursions, nature trips, sauna trips, weddings, birthdays, personnel events, school class trips are possible. a unique experience you can enjoy only in Savonlinna. We will take you and your group directly to the pier at the back of Olavinlinna Castle and/or pick you up from the same pier. an important part of the cruise experience. Our kitchen uses fresh and local raw materials of high-quality which ensures you get a delicious meal every time. We have several delicious menu options suitable for small and exclusive budgets. Our ships standard selection includes basic non-alcoholic beverages, great wines and spirits. Let us arrange a perfect private cruise according to your wishes – we are sure you will enjoy it! Charter cruise prices begin at 380 € / hour or based on request. Please ask us for a quote!